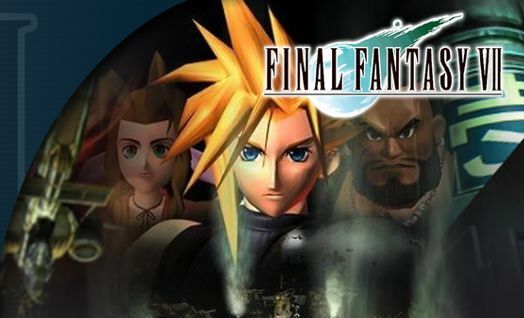 Some tips on Final Fantasy for FFVII fans. If youplan on getting your hand on this, the most powerful weapon in the game, do not open the barrel that sit directly across from Dalan’s door. Apparently it is linked to four other chests in the game that must remain closed until you have the opportunity to acquire it in Nabudis. When it’s time to equip those gambits, it’s best to assign a “healing ally” gambit as your first priority. You may think getting the hits in first will get rid of enemies quicker, but you’ll never make it if their health get too low, too fast. Find any item barrels around the Save Crystal, open the barrel to get the item, save you game now, then quit the game and load it back, go to the same place will see the barrel is still there, you can get another random item. It is very simple. In such places as the Yensen Desert or the airship where you rescure the princess Ashe, you can just take your time in the maze0like passageways and wander around without leaving the area and the same type of monsters will spawn, heal after every battle and continue until you have chains going up to 300. when you get back to town you will have enough items to become very rich as well as attain levels, it is good idea that wherever you find these points you use them to the fullest potential. This entry was posted on Monday, December 11th, 2006 at 12:41 pm	and is filed under Addicting Games. You can leave a response, or trackback from your own site. One Response to "Final Fantasy VII: Cheats, Tips and Hints"